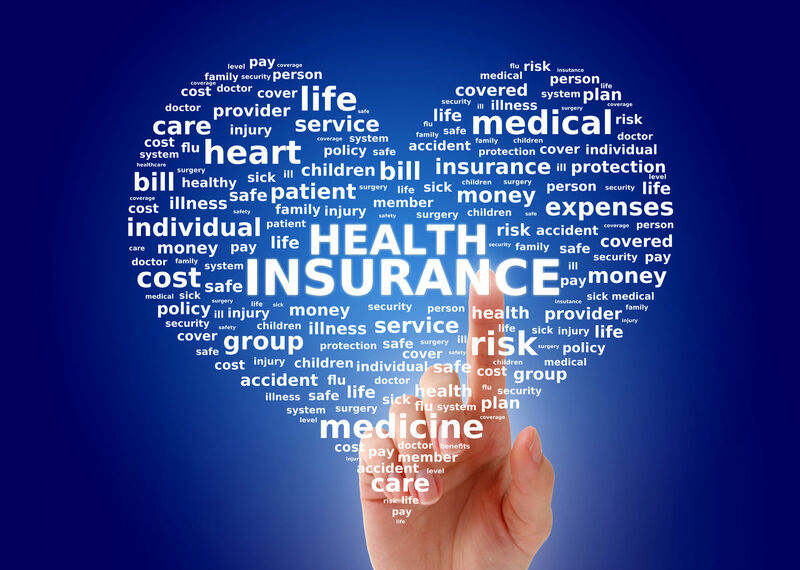 What is a plan sponsor for health insurance? Home / Employer Health Insurance, FAQ / What is a plan sponsor for medical insurance? 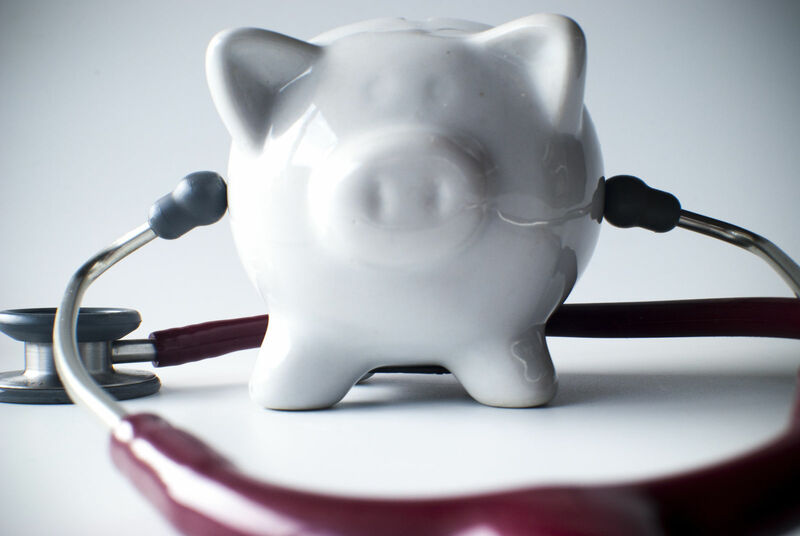 What is a plan sponsor for medical insurance? Before the Affordable Care Act, most Americans got health insurance coverage through a job-based health plan. The coverage had either an insurance company payer, or it was self-funded by the employer. In most cases, the insurance plan was an employer-sponsored plan. The employer arranged the coverage options for the employees and acted as the plan sponsor. As a sponsor, the employer arranged the insurance options, negotiated the group premium, and initiated the contract so that employees could get covered as beneficiaries. The employer-sponsored health plan was the standard model in the US before 2010. The sponsor has special and fiduciary duties to the subscribers; it must deal with the fairly and equally. Sponsors must oversee the medical care system and ensure adequate coverage for the subscriber class. The sponsor must keep the plan in compliance with laws and regulations, and it must ensure the proper workings of the medical services network. The trend in the late 1990’s through the Great Recession in 2006 saw health insurance prices and costs rise sharply. During this era, many small employers dropped health insurance benefits for their employees due to the rising costs. The growing numbers of employed persons without insurance joined the also growing numbers of persons denied or unable to afford health insurance. The trend culminated in the national elections of 2008 when the public voted to support national health insurance. 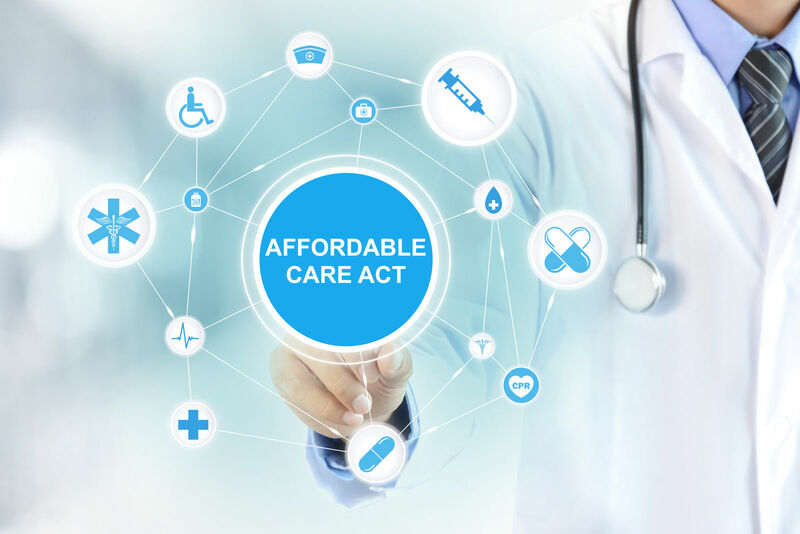 Under the Affordable Care Act, sponsors must provide qualified health insurance The qualified coverage consists of minimum coverage, an actuarial value, and limits on consumer spending. Sponsors and insurers must report Minimum Essential Coverage to the IRS annually. 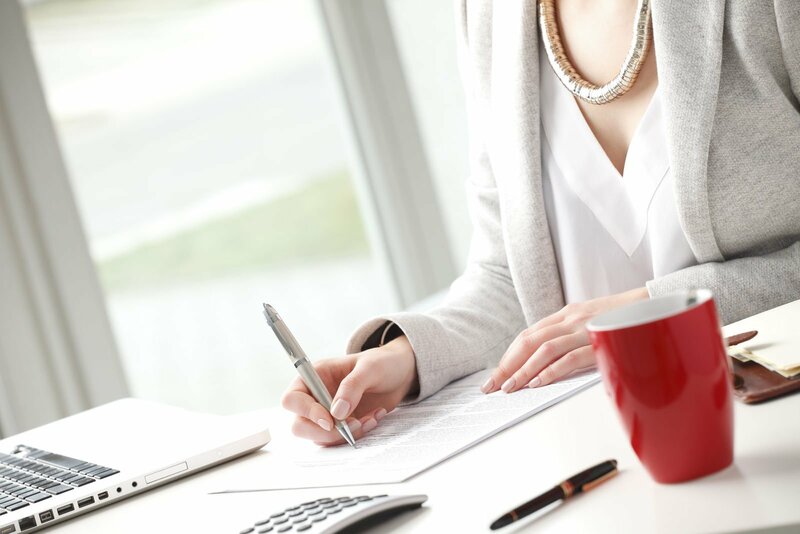 Self-funded employer plans must report Minimum Essential Coverage and offers of coverage to IRS annually. The Affordable Care Act designated ten categories of health and medical benefits considered basic an necessary for comprehensive coverage. 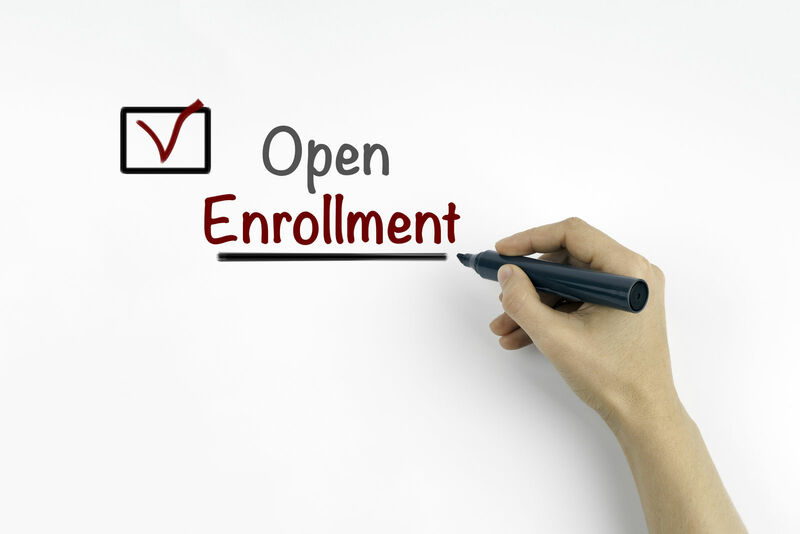 Qualified plans must pay 60 percent or more in cost-sharing for covered essential benefits. The sponsor can simply review and accept terms of a group policy. In the alternative, a sponsor can actively negotiate terms of a group policy with the private insurer. The negotiation can advocate the employee interests in high-levels of benefits, quality medical care, adequate networks, and low prices. The economic buffer zone of advocacy favors employee groups. When left alone to devise plans, insurers do not act to favor beneficiaries; rather, their priorities are high profits and low-risks. Labor union and employer sponsors have not uniformly made an effort to act as an assertive, active shopper, and to work closely with private insurers to bring the lowest prices and best level of benefits. The potential impact of active purchaser sponsors is important. The savings that active sponsors create pour over automatically to benefit employees by getting lower prices and better benefits. Obamacare planned on developing new generations of consumer-oriented sponsors and low-cost providers through the COOP program. The Affordable Care Act requires qualified coverage to avoid the tax penalty for going without health insurance. Congress made a firm policy to rid the market of inadequate insurance. The record before the Congress documented instances of insured families falling into dire financial straits due to a single foreseeable illness. Inadequate insurance included annual limits, lifetime limits, and unlimited out-of-pocket expenses. The sponsor plays an indispensable role in group health insurance. The policy sponsor is often the driving force behind the creation and maintenance of the health plan. Employer health insurance grew out of the labor needs of the WWII mobilization. The federal government excluded when health benefits for workers from taxable fringe benefits. Since about 1943 and the Stabilization Act, employer-sponsored health insurance has grown into the largest type of health coverage in the US. Policyholders are the owners of a contract for insurance. They can be beneficiaries or use the power of ownership to name beneficiaries that receive health benefits. Insurance providers are the licensed companies that provide the financial basis for delivering services to subscribers. Insurance providers manage healthcare delivery systems through networks of doctors, hospitals, and other medical care facilities. Beneficiaries have the right to get insurance benefits under the contract. Sometimes not the policyholder, beneficiaries usually have to pay part of the premiums, deductibles, copays, and coinsurance. The individual mandate changed the character and dynamics of health insurance in the US. By requiring every eligible person to get and keep health coverage, the ACA added millions of new entrants into the health insurance market. The individual and family market was particularly active as many people that could not get coverage before the health insurance reforms took advantage of the rule against pre-existing conditions. These individual and family applicants got insured through the Federal marketplace plans sponsored by private insurers. The Congress enacted the Affordable Care Act containing a requirement for employer sponsored health insurance. Obamacare requires employers with fifty or more full-time equivalent employees to offer qualified health insurance. Grandfathered plans do not have to meet all of the Obamacare requirements. 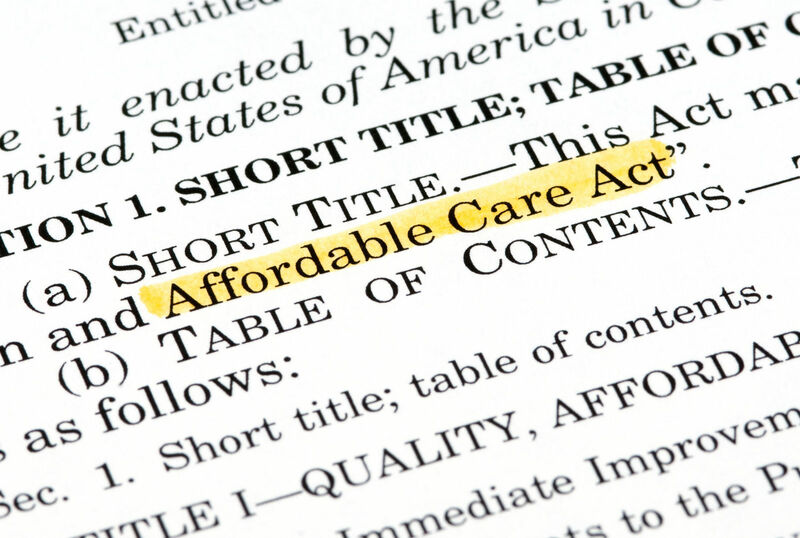 The Affordable Care Act requires guarantee issue insurance for qualified applicants. A qualified applicant is one that can afford to pay private insurance premiums. Sponsors in the individual market such as the Obamacare Marketplace and state exchanges are nearly all private insurance companies. Some large private nonprofit organizations pay a prominent role in some markets. Small businesses with less than 49 employees do not have to meet the requirements of the Obamacare employer mandate. Many small firms choose to provide insurance coverage to protect employees and add value to employment. 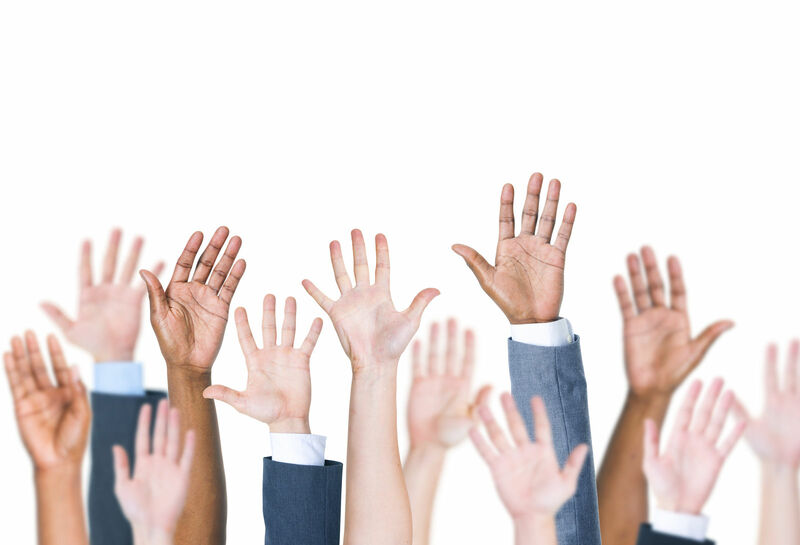 Voluntary company sponsorship is an important source of employee health coverage in the US. Small businesses employ many millions of workers. In small firms, the size of the workforce magnifies the loss of employee productivity due to illness related absence. Health insurance plans provide minimum essential coverage for millions of US families and individuals. Both through work and individual purchases, health plan sponsors play a vital role in bringing health plans to the workers, families, and individuals that need them. 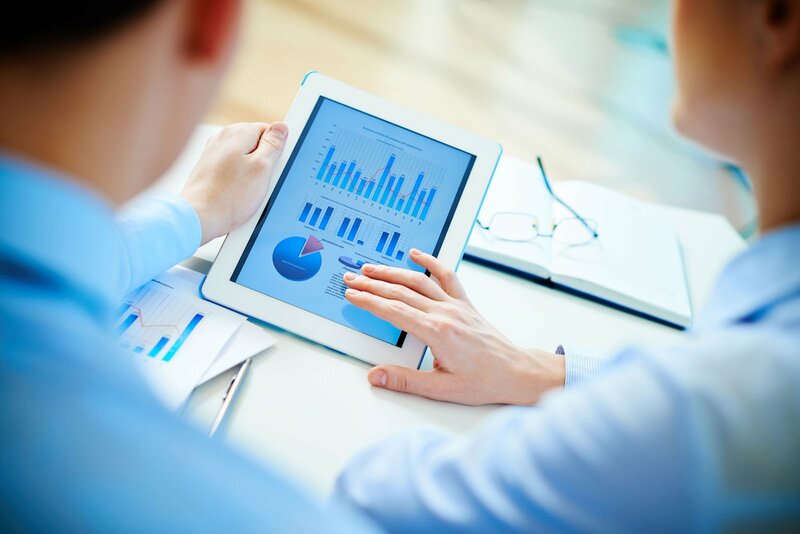 Sponsors organize plans and in some cases manage networks, services, and act as the payer. Comparison shopping is an insightful method for finding the best values in job-based sponsored health insurance. Find your own health insurance by entering your zip code below! Compare free quotes fast and find a plan that offers all the coverage you need plus hundreds of dollars in savings!